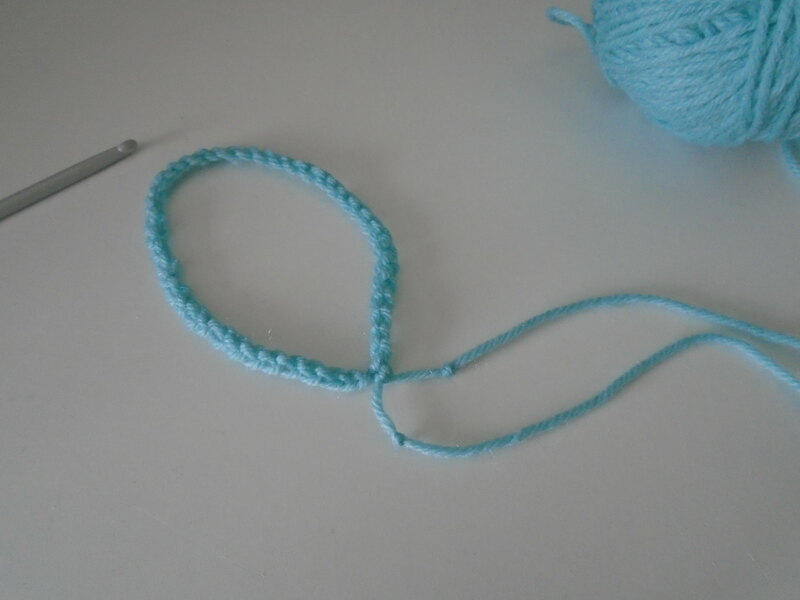 It is a good first skill in crochet to be able to chain stitch, and here is a nice simple first project to help use up your chains – friendship bracelets. 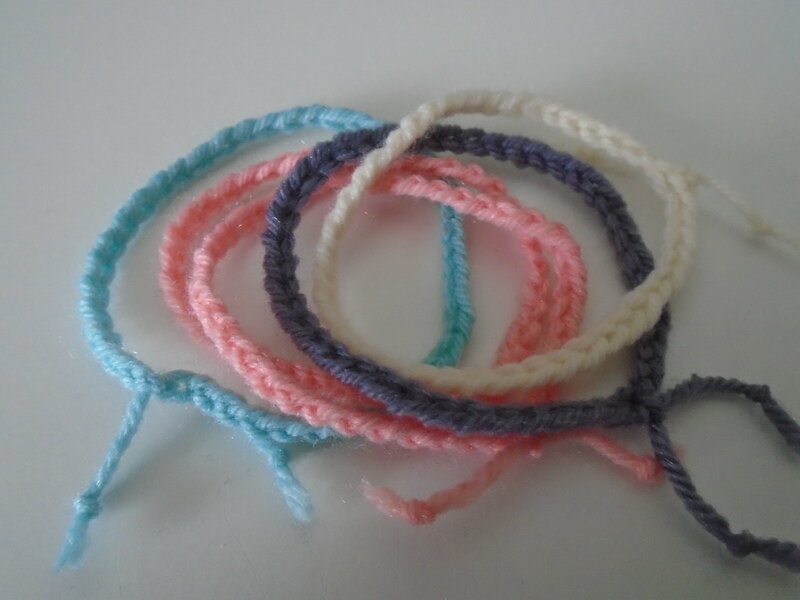 You can make them in all colours for all your friends. 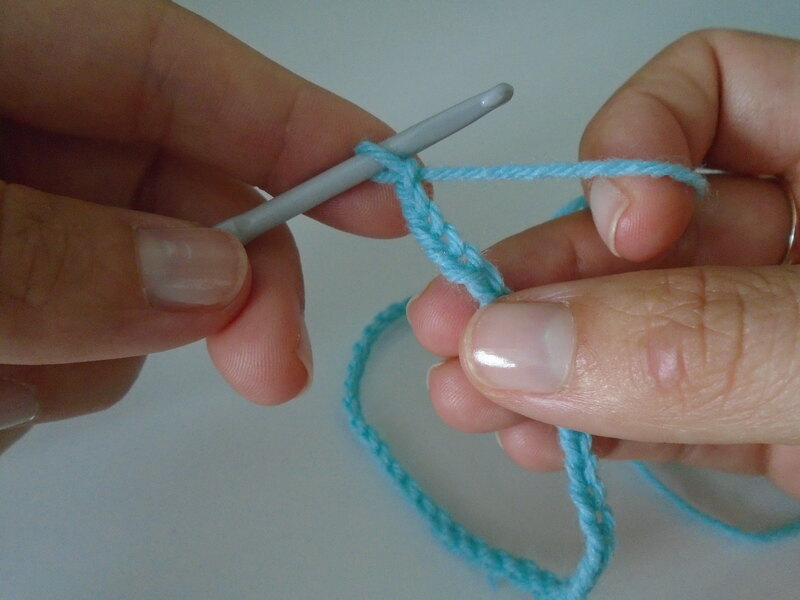 It’s nice to spread some woolly love. 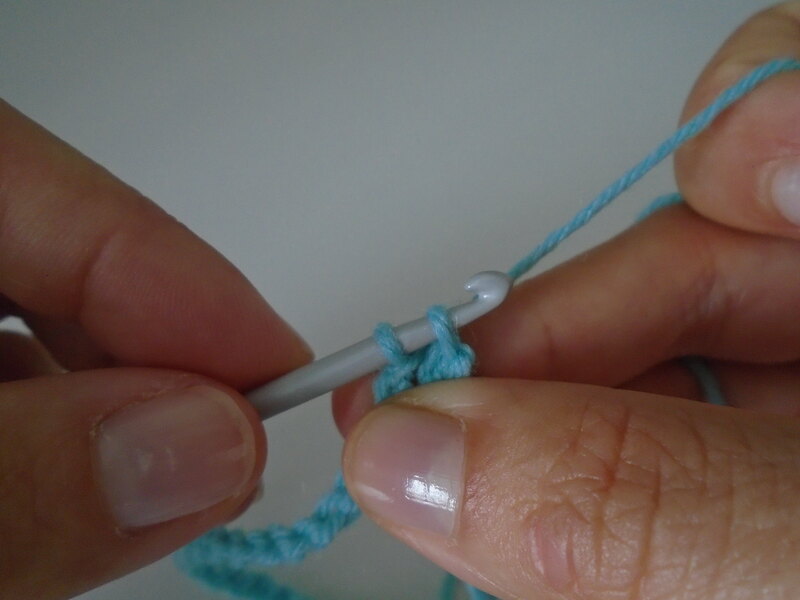 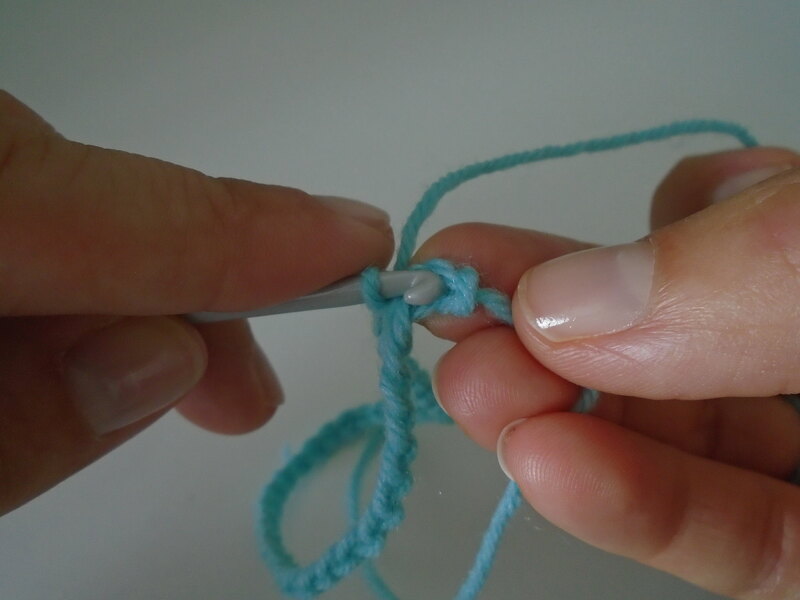 To form a slip stitch (slst) you must insert your hook into the chain stitch (ch) that you want to work into – in the case of making your chain into a ring you will insert your hook into the first stitch of your chain  (nb – not the slip knot though – that will be difficult) You will now have two loops on your hook . 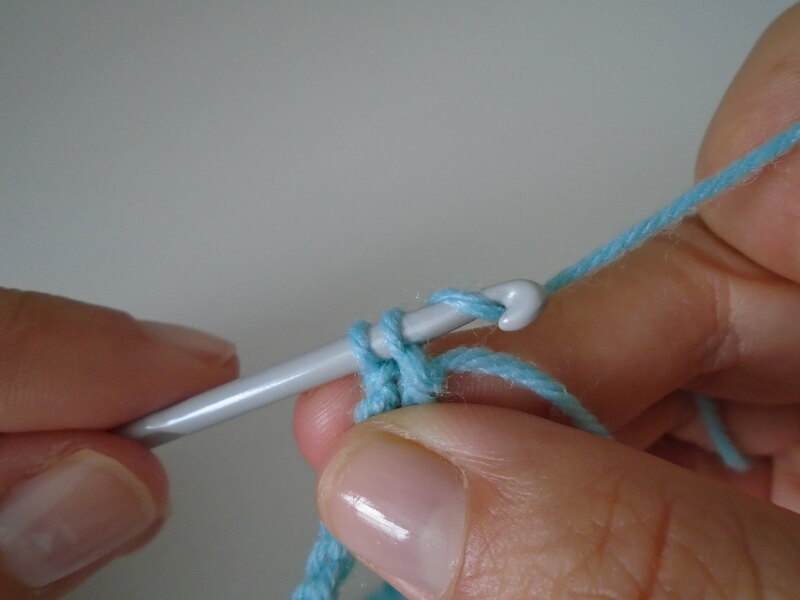 Next simply wrap your yarn over your hook  and pull this through both loops  And that’s your slip stitch. 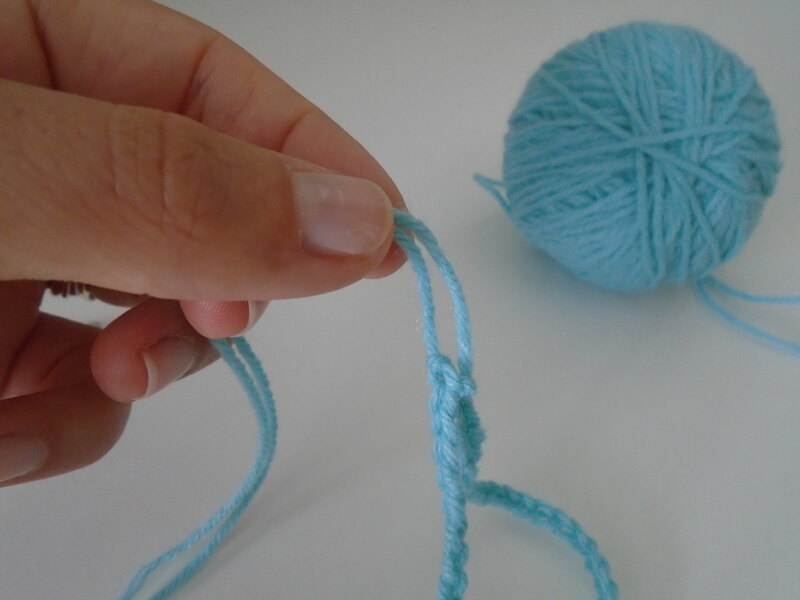 break yarn and pull through to finish. 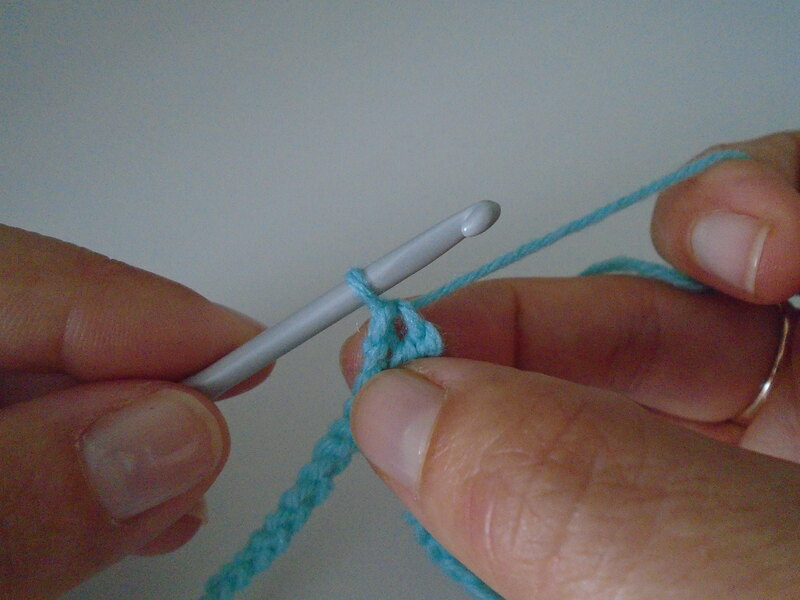 Please let me know if you are learning to crochet and how you are getting on.